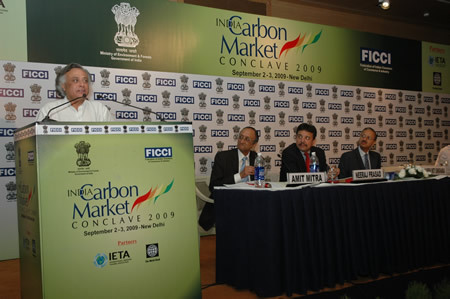 FICCI believes that it is essential to secure the proactive participation and involvement of businesses and people for improving environment quality. 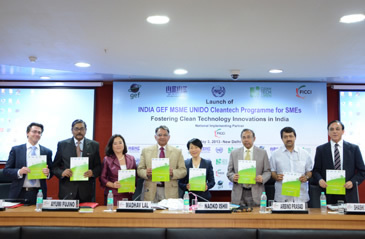 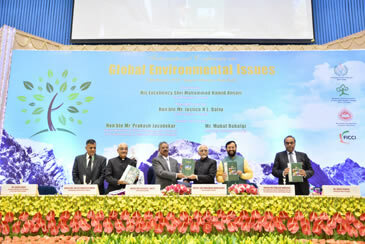 Adoption of clean, climate and health friendly technologies in every sphere of activity is of paramount importance in enabling environmental improvement. 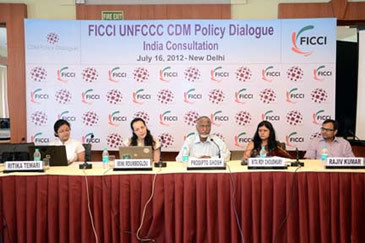 FICCI's Environment Division has taken up a broad spectrum of initiatives to address industry's issues pertaining to environment and climate change. 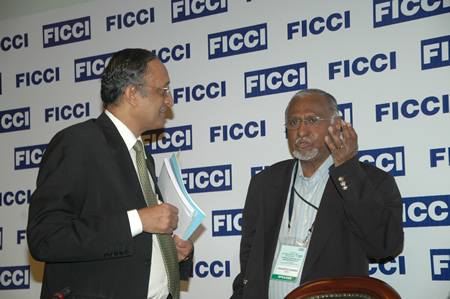 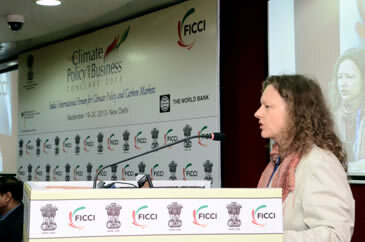 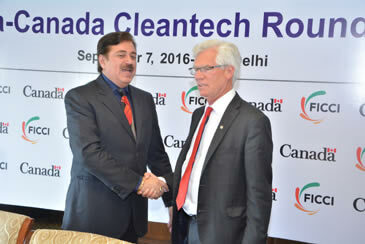 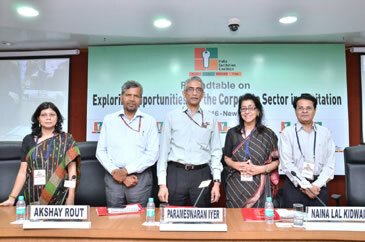 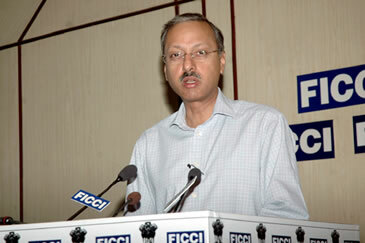 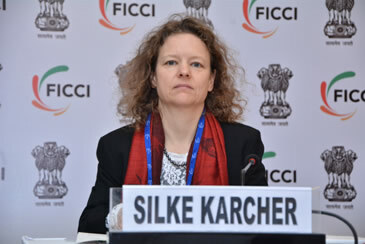 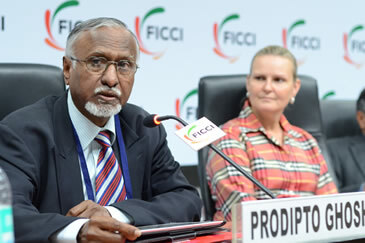 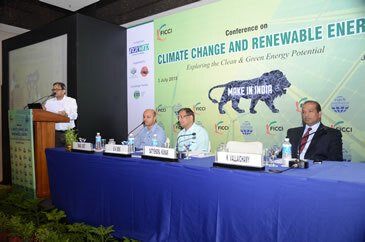 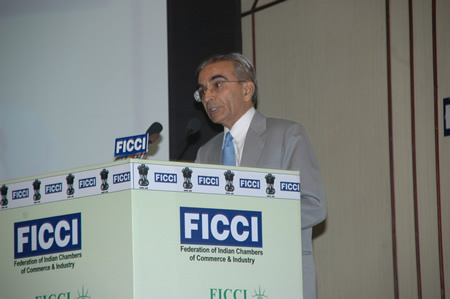 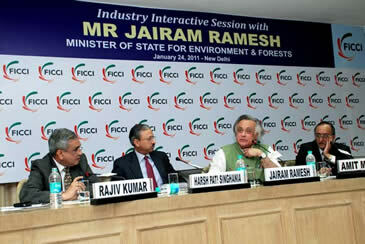 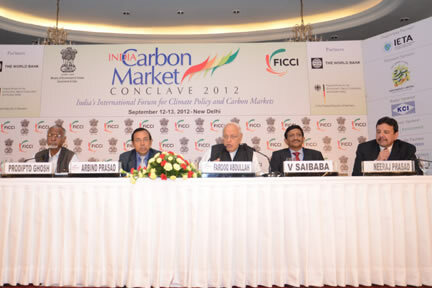 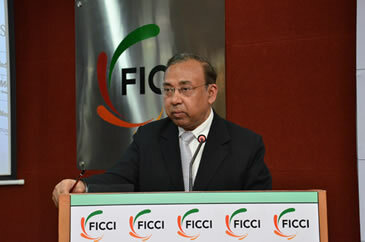 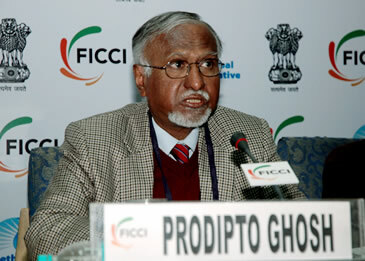 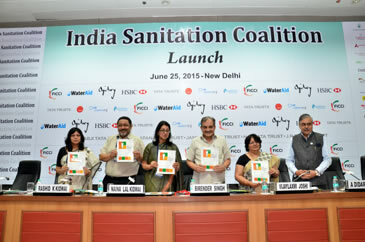 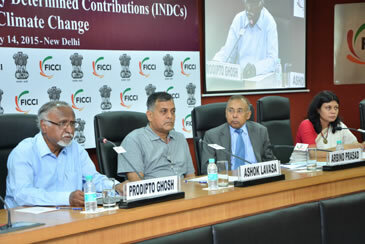 The FICCI Environment and Climate Change Division works on policy and regulatory issues pertaining to environment, and also works on environmental projects with various national and international agencies, organizes outreach events, training programmes and workshops for industry awareness on issues pertaining to environment and climate change. 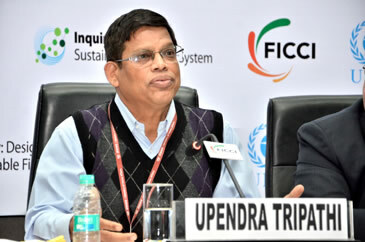 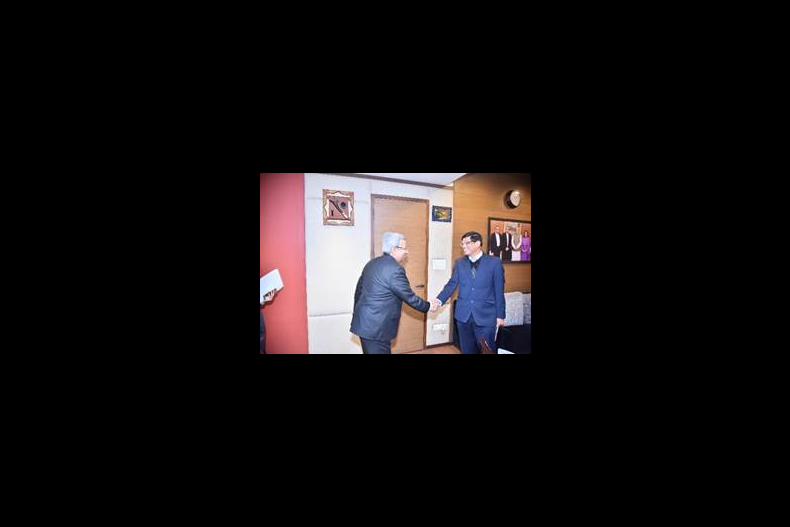 workshop on "Ensuring Sustainability of India's Electricity Sector Through Tariff Reforms,Industry Involvement and Innovative Business Models"
A two day high-level Conference on "Climate Change: Technology Development and Transfer"